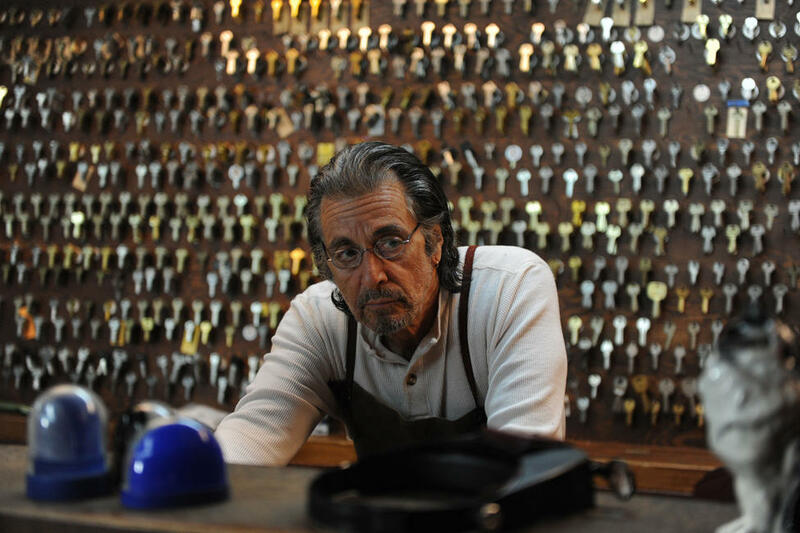 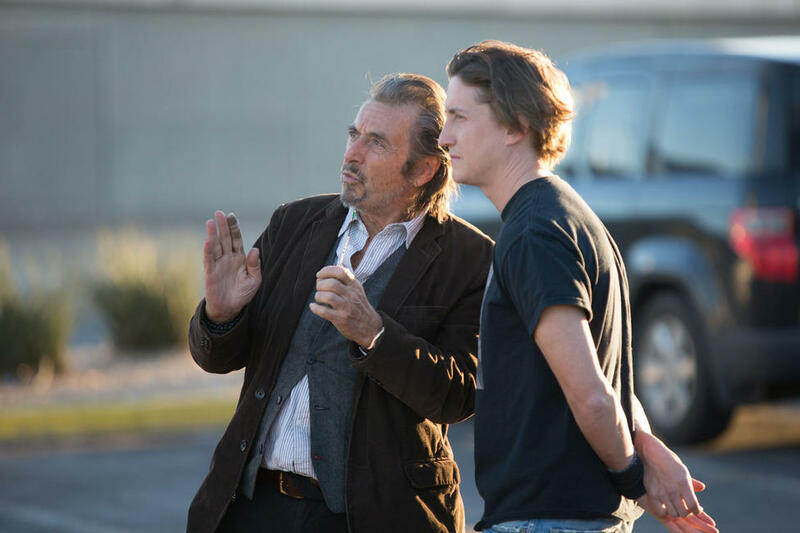 Al Pacino and David Gordon Green on the set of "Manglehorn." 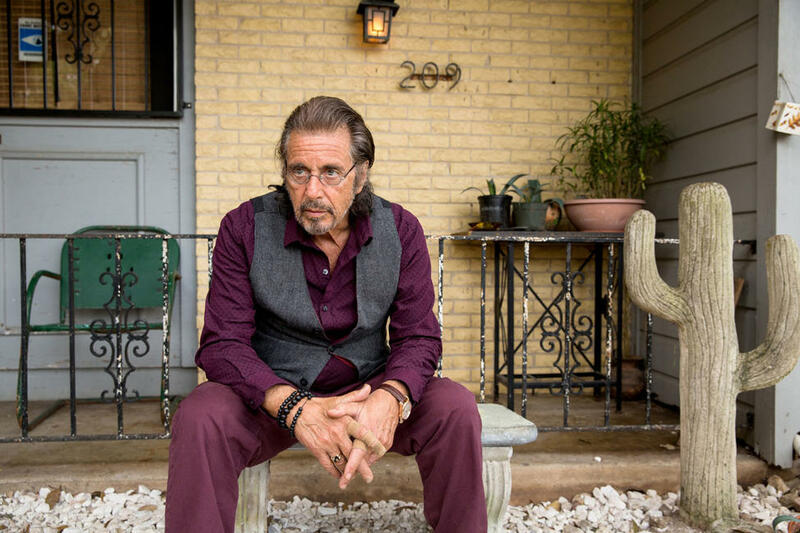 Al Pacino as A.J. Manglehorn in "Manglehorn." 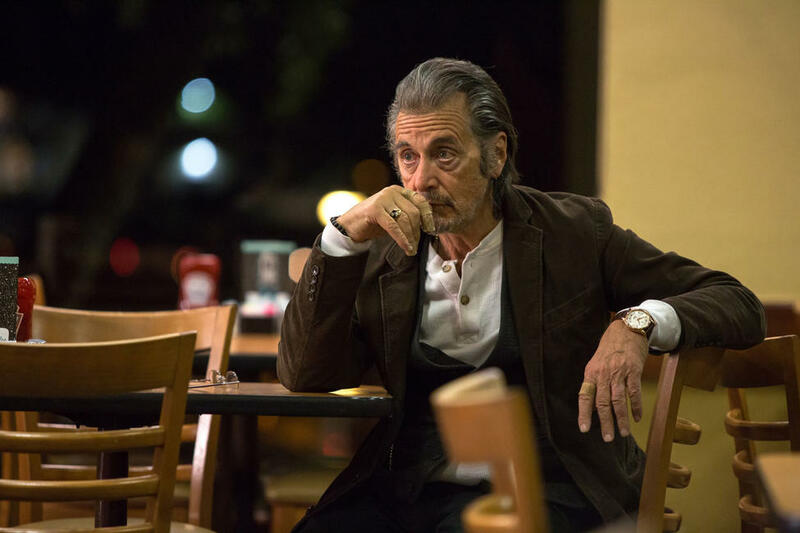 Al Pacino as A.J. 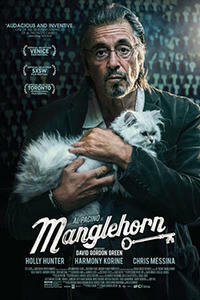 Manglehorn and Holly Hunter as Dawn in "Manglehorn."